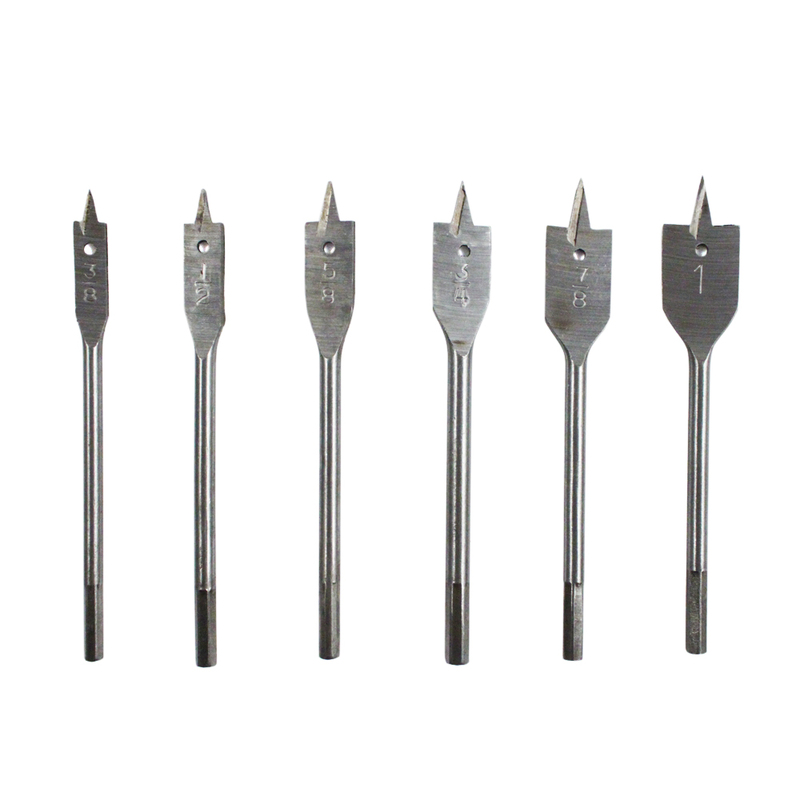 This set features spade bits which are designed to quickly drill through all types of wood. 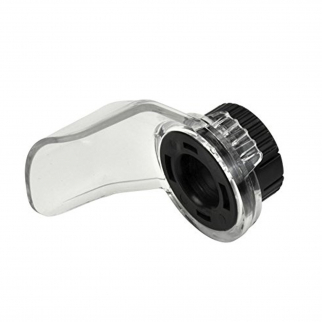 These bits are great for drilling clean holes through floors, wall and any wood product. 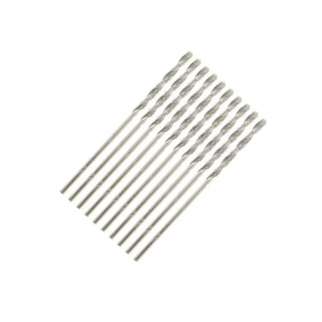 Each set comes with 6 assorted sizes; 3/8", 1/2", 5/8", 3/4", 7/8", 1". 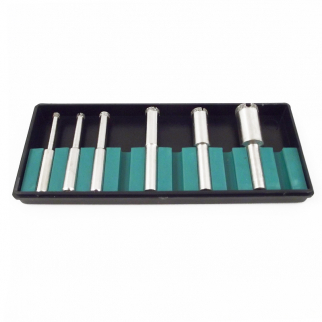 The 6pc power drill bit set is a great addition to any wood workers tool set. through all types of wood. These bits are great for drilling clean holes through floors, wall and any wood product. Each set comes with 6 assorted sizes; 3/8", 1/2", 5/8", 3/4", 7/8", 1". 6pc Set Assorted Sizes; 3/8", 1/2", 5/8", 3/4", 7/8", 1"